[4 mins. 30 secs.] Debra Granik ("Winter's Bone", "Stray Dog") makes her first appearance on the podcast. Debra has a new film which opens on Friday, June 29th, called "Leave No Trace". The film is about a father (Ben Foster) and daughter (Thomasin McKenzie) who live a perfect but mysterious existence in Forest Park, a beautiful nature reserve near Portland, Ore., rarely making contact with the world. But when a small mistake tips them off to authorities, they are sent on an increasingly erratic journey in search of a place to call their own. "Leave No Trace" is being distributed by Bleecker Street. [37 mins. 13 secs.] 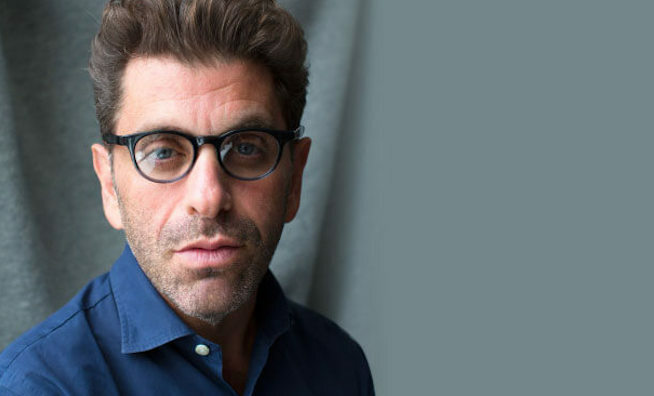 Then documentary filmmaker Eugene Jarecki ("Why We Fight", "The House I Live In") makes his first appearance on the podcast to discuss his new film, "The King", which opened in New York City this past Friday to rave reviews. With this film, Jarecki takes a musical road trip across the U.S. in Elvis Presley's 1963 Rolls Royce during the 2016 presidential election, comparing Elvis's transition from country boy to The King to America's transformation into an empire. "The King", which is being distributed by Oscilloscope, opens this Friday, June 29th at the Nuart Theater in Los Angeles, then it will go wide after that.